There’s still a few months to go before we get to see the iPhone 6 and the alleged iPhone 6 phablet but there’s no scarcity of leaks. 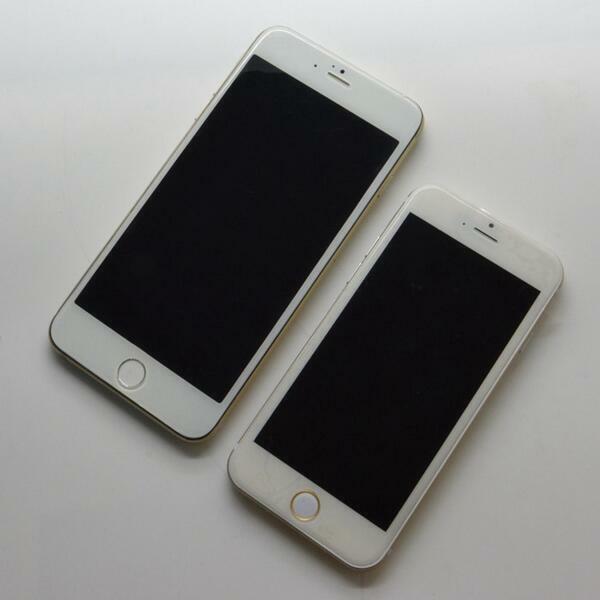 Today, we have new mockup pictures of the iPhone 6 and iPhone 6 phablet. These new mockup pictures comes from Sonny Dickson, who previously leaked accurate mockup pictures of the iPhone 5s and 5c last year. The mockup pictures show both the iPhone 6 with a 4.7-inch display and the iPhone 6 phablet with a 5.5-inch display side by side. From what we can make out and if the mockup pictures are indeed the real deal then Apple has changed a number of things in designing the new bigger iPhone. For instance, the lock key is on the right side and not on the top. Apple seems to have also reduced the plastic strips on the back. The devices also seem to be ultra thin. Strangely, the iPhone 6 features pretty wide bezels while the phablet features very narrow bezels on the side. 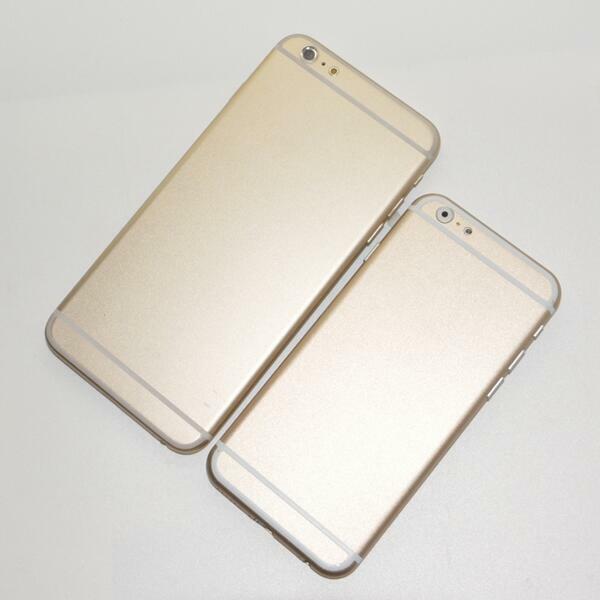 The pictures show the next iPhones in the usual Grey, White and Gold color variants. Even though these mockup pictures come from a source that has proved reliable in the past, we’d still ask you to take these pictures of the next iPhones with a pinch of salt. The 4.7-inch display iPhone 6 surely seems to be coming and we hope the alleged 5.5-inch iPhone 6 too is real. Tell us, what you think of these mockups?